DVPR are proud to have supported the launch of the GoGoHares fundraising project by Norfolk charity, Break. 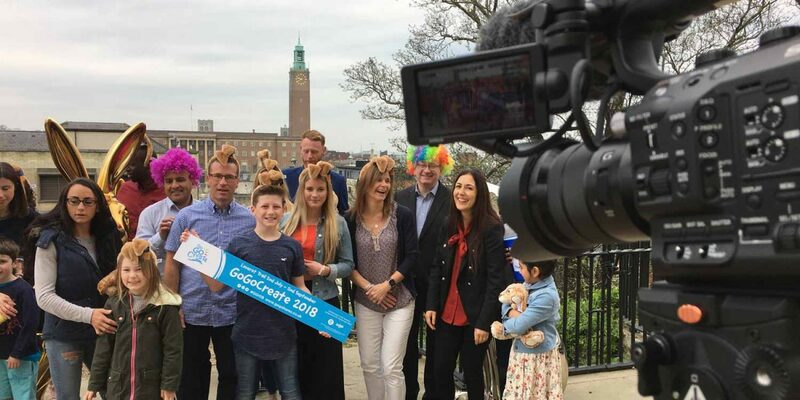 Alongside support from the wonderful staff at the charity, DVPR filmed the projects launch movie, Hoppy, around the streets of Norwich in glorious spring sunshine. The film features an interesting take on Pharrel Williams’ song Happy, sung by students from The Garage in Norwich and filmed by Norfolk based video production company, DVPR. Shot in one day, the film also features use of a DJI Ronin handheld gimbal in the fireman scene to add interesting movement. 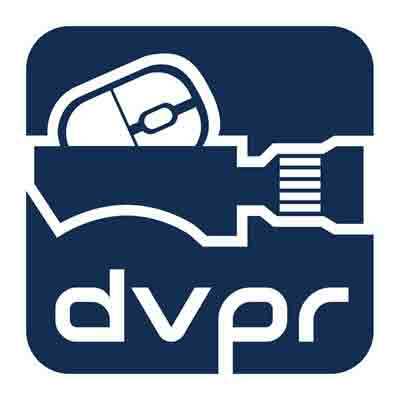 Get in touch with DVPR today to see how our films can help with your next project.